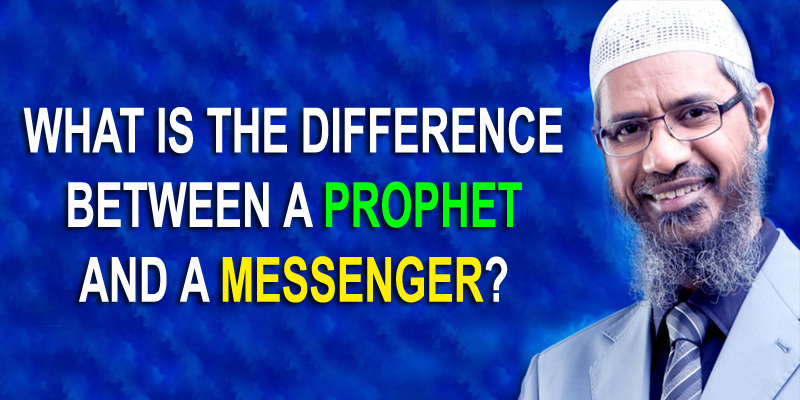 Home / Unlabelled / WHAT IS THE DIFFERENCE BETWEEN A PROPHET AND A MESSENGER? So the Prophets of the Children of Israel judged by the Tawraat which Allaah had revealed to Moosa. and why it did not say the last of the Messengers – the end of the Message does not mean the end of Prophethood, but the end of Prophethood does mean the end of the Message. Hence the Prophet (peace and blessings of Allaah be upon him) said: “There will be no Prophet after me,” and he did not say, there will be no Messenger after me. Thus we know that there is no Messenger and no Prophet after him (peace and blessings of Allaah be upon him); he was the last of the Prophets and of the Messengers, (peace and blessings of Allaah be upon him).